Tampa, FL – The Florida Aquarium will be able to expand its animal rescue and rehabilitation efforts thanks to a grant from Florida Blue. The grant will support The Florida Aquarium’s Animal Response Team, which focuses on protecting and restoring endangered marine life to create a healthier, natural environment and healthy planet. Florida Blue is providing a two-year, $250,000 grant to the Aquarium to support the expansion of its marine rescue and rehabilitation efforts. The Florida Aquarium is excited to announce being voted third in the nationwide USA Today 10Best Readers' Choice Awards for Best Aquarium! The Florida Aquarium, accredited by the Association of Zoos and Aquariums (AZA) and 19 other aquariums were nominated by a panel of experts to represent the best aquariums in North America recognized for their fun and educational setting, high quality exhibits and visitor interactions, and the vital role they play in animal conservation by taking part in rescue efforts and advocating for the health of our oceans. The Florida Aquarium was the only aquarium representing Florida in the Best Aquariums category. A panel of experts partnered with 10Best editors to pick the initial 20 nominees, and the top 10 winners were determined by popular vote via online voting, which took place from April 1-30. Visit 10best.com for in depth information. 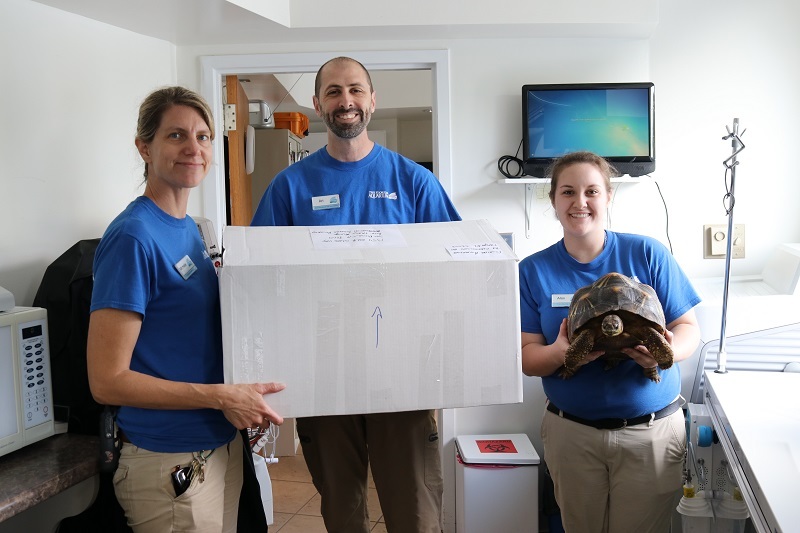 Michelle Uhlig, Dr. Ari Fustukjian and Alex De Mola holding a radiated tortoise from The Florida Aquarium with a box of medical supplies that is on its way to Madagascar to help treat the confiscated tortoises.Credit: The Florida Aquarium. Today, critical medical supplies from The Florida Aquarium are on their way to Madagascar to treat thousands of tortoises that were confiscated from a single residence in the city of Toliara in Madagascar. On April 10, the Turtle Survival Alliance, a global partnership of individuals, zoos, aquariums, biologists and researchers who have joined together to help conserve threatened and endangered tortoise and turtle species, confiscated 10,976 critically endangered radiated tortoises from a personal residence. The tortoises have been temporarily transferred to Villages de Tortues, a secure facility in Madagascar where the animals are receiving initial health evaluations, hydration and triage, but even within the first few days, hundreds of tortoises died from dehydration, malnutrition and illness. As of April 12, 9,760 tortoises are alive, but need immediate help. More than 20 institutions accredited by the Association of Zoos and Aquariums are sending medical supplies, team members or funds to care for the sick or injured tortoises. The first wave of responders arrived in Madagascar April 23. Many of the animals are in relatively good health and are only in need of water and food. However, responders are currently treating more than 1,000 animals for various conditions from severe to mild and they are still working through the initial assessments to determine if more tortoises have similar conditions. Numerous deceased animals have been sent to onsite veterinarians for necropsy (animal autopsy). Madagascar’s radiated tortoise population is threatened with extinction due to rampant hunting for its meat and the illegal pet trade. Radiated tortoises have a unique high dome-shaped shell, covered with a beautiful star-like pattern, which is why they are often collected illegally from the wild in southern Madagascar and shipped to other countries to be sold as pets. The species has been protected by international law since 1975, and was upgraded to “Critically Endangered” in 2008, meaning that they are at risk of extinction. According to the Turtle Survival Alliance, this is the largest confiscation of tortoises or freshwater turtles in the history of the organization, and president and CEO Rick Hudson, believes these animals were destined to be part of the illegal pet trade. Want to help? You can visit the Turtle Survival Alliance here. 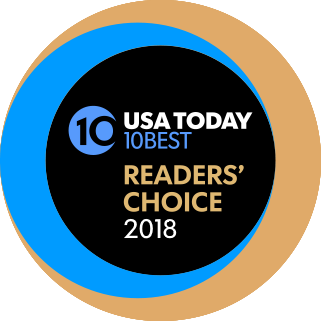 The Florida Aquarium, along with 19 other accredited aquariums, has been nominated by a panel of experts for USA Today’s 10Best Readers’ Choice 2018 awards. The Florida Aquarium is the only aquarium representing Florida in the Best Aquariums category. Vote here: www.10best.com/awards/travel/best-aquarium/. The nominees represent the best aquariums in the country and are recognized for their fun and educational setting, high quality exhibits and visitor interactions, and the vital role they play in animal conservation by taking part in rescue efforts and advocating for the environmental health of our oceans. Vote every day for The Florida Aquarium until voting ends on Monday, April 30 at midnight EDT. The 10 best winners will be announced on Friday, May 4. The Florida Aquarium is a must-see for all animal lovers and marine life enthusiasts. With 7,000+ creatures to discover, you can get up-close with the oceans’ top predators – sharks – in a 500,000-gallon underwater habitat, touch a stingray, enjoy frolicking river otters, venture into Madagascar to see leaping lemurs and marvel at our magnificent giant Pacific octopus. We have educated more than 1.6+ million students about the importance of healthy oceans and the natural environment. We rescue, rehabilitate and release endangered sea turtles. And, when completed later this year, our new sea turtle hospital will allow us to amplify our sea turtle rescue and recovery efforts. Guests will also be able to view our turtles in various stages of rehabilitation as we model new dive and feeding pools that will assure their readiness for return to the ocean. You can swim or dive with our sand tiger sharks (and numerous other finned friends) in our 500,000-gallon coral reef habitat and learn how important sharks are to the health and vitality of our oceans. We vowed to pitch the plastics. We have teamed up with 22 aquariums that comprise the Aquarium Conservation Partnership to drive a shift away from single-use plastic and toward more sustainable alternatives. The partnership has rolled out a nationwide campaign, "In Our Hands," to empower our 20 million visitors and millions more in our communities to make positive behavior changes and raise awareness around how plastic pollution threatens ocean and freshwater animals. You can get up-close and personal with our African penguins, an endangered species we are working to help conserve through fieldwork in South Africa and by way of education about these incredible animals. You can experience The Splash Pad, our expansive outdoor, rainforest-themed kids’ play space featuring both wet and dry play elements, lush landscaping and more. In 2017, The Florida Aquarium hosted six coastal cleanups and collected more than 332 pounds of debris, tires, a pile of construction rubble and 62 bags of trash. (Friday, Nov. 10, 2017 – Tampa, Florida) – Yesterday at the annual meeting of The Florida Aquarium Board of Directors, Daniel Borasch was unanimously elected chairman by his peers. Borasch, who retired in 2015 from his position as President Middle Market West Florida with JP Morgan Chase, was installed for his two-year term as the Aquarium’s Board Chairman by outgoing Chair, W. Mark Watson. Borasch has more than 40 years of experience in the banking industry, covering international, large corporate and middle market clients. Previously, he worked in client management for Bank of America, LaSalle Bank, Wachovia and Manufacturers Hanover Trust. Borasch joined The Florida Aquarium’s Board of Directors in 2001. 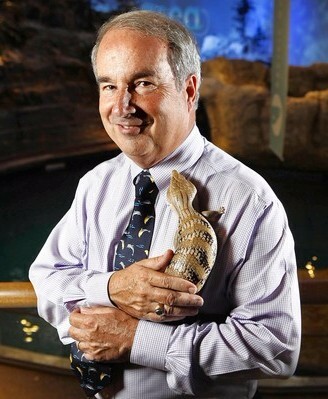 During his tenure as Board Chair, Watson also led the committee that undertook a nationwide search to secure a new president and Chief Executive Officer for the Aquarium. Reginald Goins is the President and Chief Operating Officer of Coca-Cola Beverages Florida. 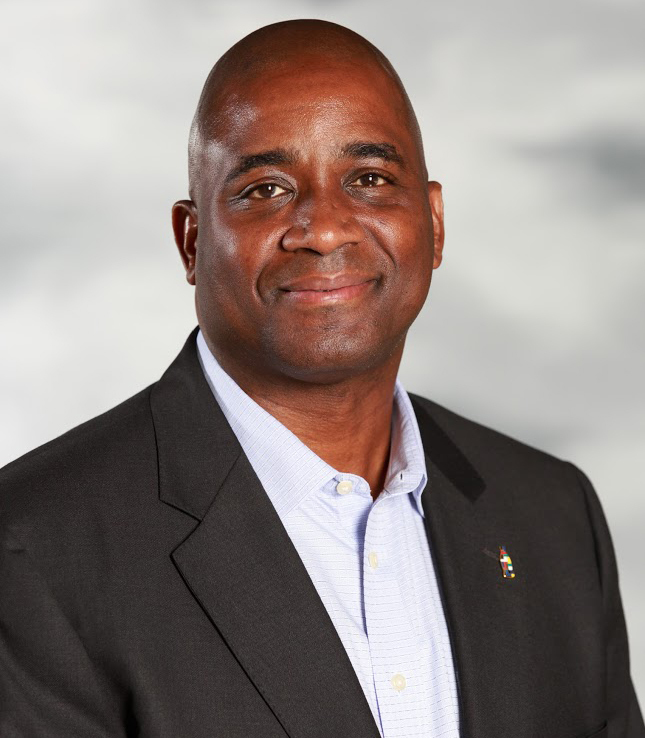 Goins has been with the Coca-Cola system for more than 20 years, holding key management positions such as Market Unit Vice President – Ohio/Kentucky for Coca-Cola Refreshments, Area Vice President of Sales for Coca-Cola North America (CCNA), and Director of Sales & Marketing for CCNA. Prior to joining the Coca-Cola System, Goins held key positions for Philip Morris, Exxon and Ford Motor Company. Goins and his family reside in Tampa, Florida. 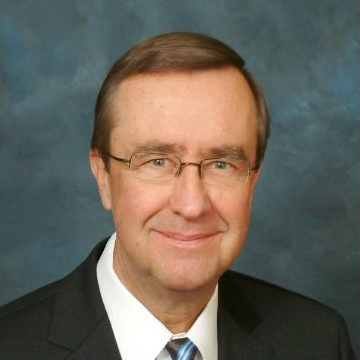 Ted A. Beattie served as the President and Chief Executive Officer of Chicago’s John G. Shedd Aquarium from 1994 to 2016, when he retired. During his 33-year career in zoos and aquariums, Beattie’s marine expertise helped guide the creation of new ocean policies. Beattie is a former president of the Association of Zoos and Aquariums (AZA) and was appointed to the U.S. Commission on Ocean Policy by President George W. Bush in 2001. He and his wife currently reside in Sarasota, Florida. Kimberly Bruce is the National Small Business Client Management Executive at Bank of America. 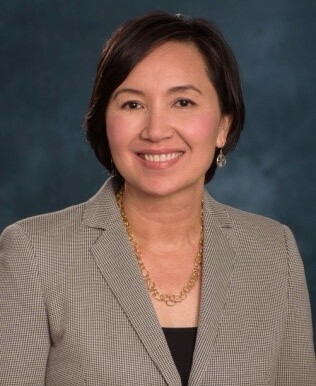 In this role, Bruce leads a team of 12 market managers and approximately 170 client managers responsible for retaining, deepening and developing relationships with more than 110,000 small business clients located throughout the U.S. She has more than 26 years of experience in banking, with the majority of her experience as a senior client manager in the middle market segment. Bruce earned her B.A. in Government & Business Administration from University of Notre Dame and her MBA from The Fuqua School of Business at Duke University. She and her family reside in Tampa, Florida. The Florida Aquarium is a 501(c)(3) not-for-profit organization whose mission is to entertain, educate and inspire stewardship about our natural environment. The Florida Aquarium is accredited by the Association of Zoos & Aquariums (AZA).